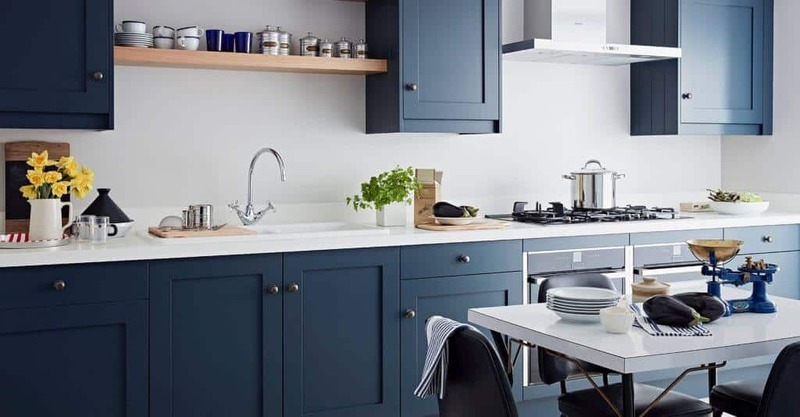 Our Winchester showroom displays a selection of our beautiful hand-crafted kitchens and fitted wardrobes, alongside our range of unique doors, a wide choice of internal storage options, the latest appliances and stunning paint colours. Our showroom is located in one of the most historic cities in the UK. 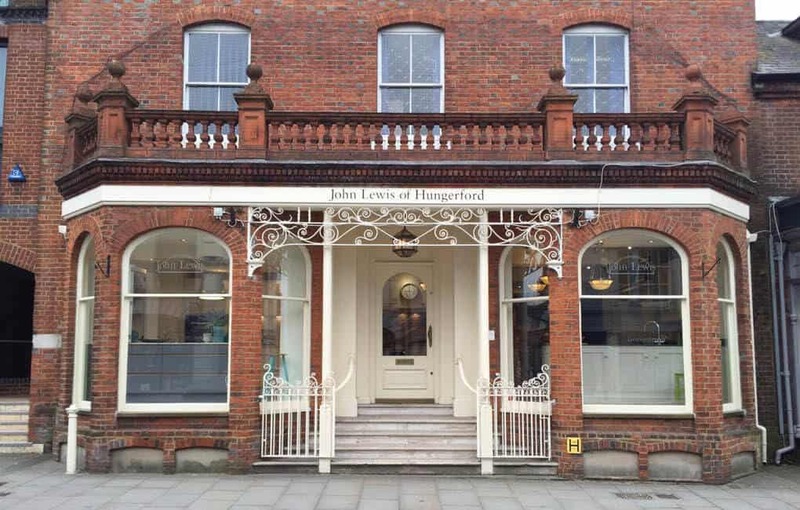 Our Winchester showroom displays a stunning collection kitchen from our Shaker, Artisan, Urban and Pure ranges, alongside a selection of our fitted wardrobe’s, free-standing bedroom furniture pieces and our luxury bespoke walk-in-wardrobe. Romans, Saxons, Vikings, Normans and John Lewis of Hungerford all came to Winchester so it must have had something going for it! Without doubt Winchester is one of the most historic and beautiful cities in the UK. With so much to do and see you won’t be disappointed. Whether it is a walk around the cathedral, eating at one of the many cafes and restaurants or shopping at the numerous independent shops, you’ll find one visit is not enough. 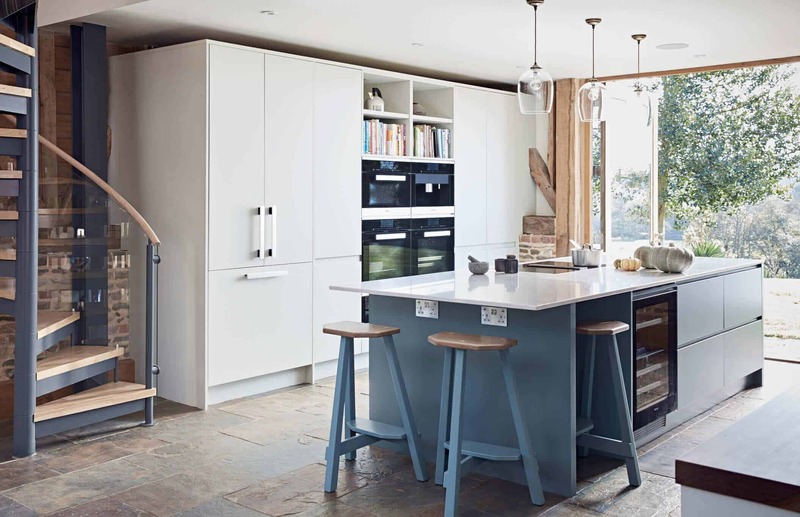 An amazing barn conversion with fabulous views of the rolling countryside. 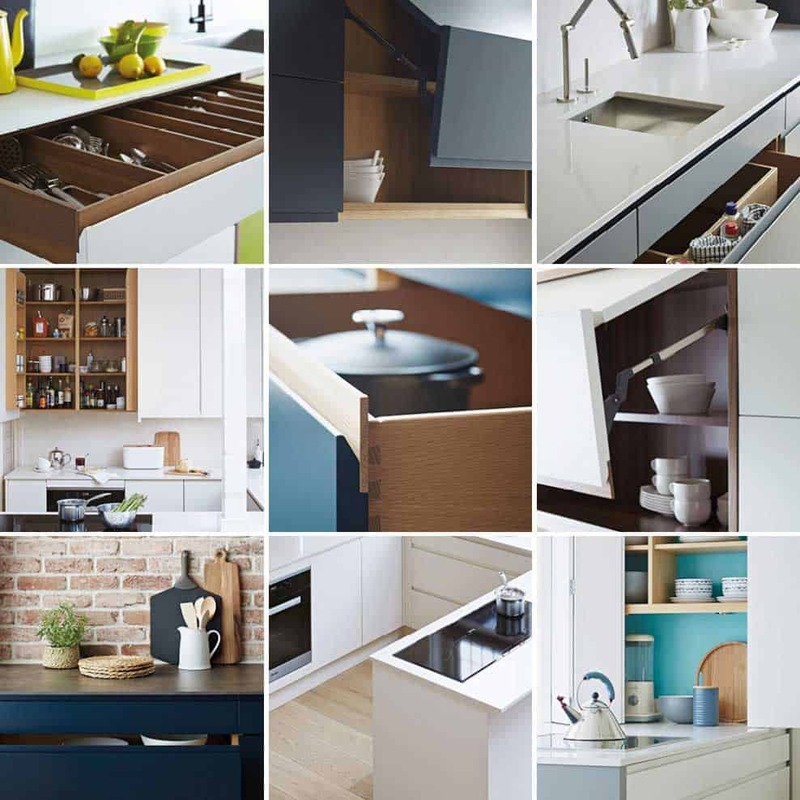 We’d love to share our passion and expertise for planning, designing and managing your new kitchen.